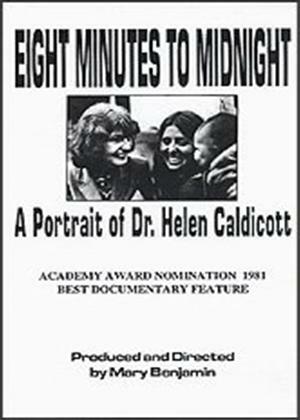 This film tells the story of pediatrician, author, and activist Dr. Helen Caldicott and her struggle to inform and awaken the public to the medical dangers posed by nuclear power. It is also an inspiring drama of how one woman meets the demands of being wife, mother, physician and involved citizen. This film presents a vivid portrait of a woman who became a key international figure in the movement for nuclear disarmament.